In the travel industry, your website must inspire visitors to dream of faraway places - and be grounded enough to make navigation, booking and payment confirmation simple and easy. 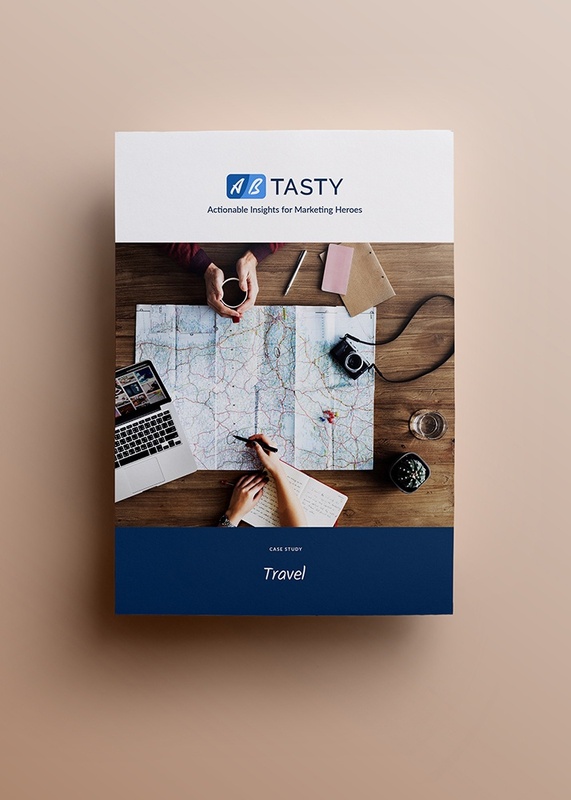 AB Tasty's "test and learn" platform helps you get there. Read how in our client stories.